Oil tank removal NJ in Ridgewood, clean as a whistle. Terrific Tank Services offers high quality yet economical environmental services in a well defined geographic area in Northeast New Jersey and surrounding areas. We are backed by over 30 years of experience. With our guaranteed ‘not to exceed’ pricing model, we offer the highest possible value at a price point that even beats ‘flat rate’ oil tank installation companies. In addition to providing the lowest possible pricing on our services,Terrific is dedicated to staying on top of and adhering to the strict New Jersey/New York environmental codes. We also ensure minimal impact to your home and community, with soil testing and soil remediation when needed. While the primary focus of many other low-cost oil tank companies is maximizing profits by providing the minimum required services, Terrific takes pride, first and foremost, in providing the highest quality service. It reflects a business ethic built over three decades of hard work and superior customer service. 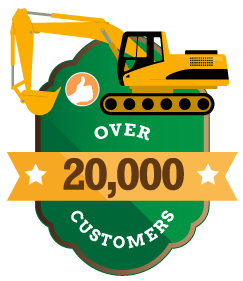 Terrific Tank Services is a fully licensed, bonded and insured environmental contractor offering a full array of services using state-of-the-art equipment. 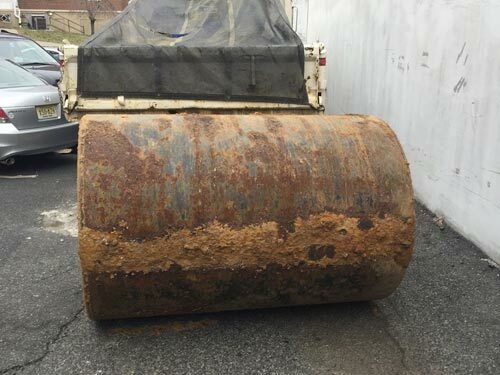 Our services include NJ oil tank testing, removal, abandonment and installation, plus soil and groundwater inspection and remediation and vacuum truck services.